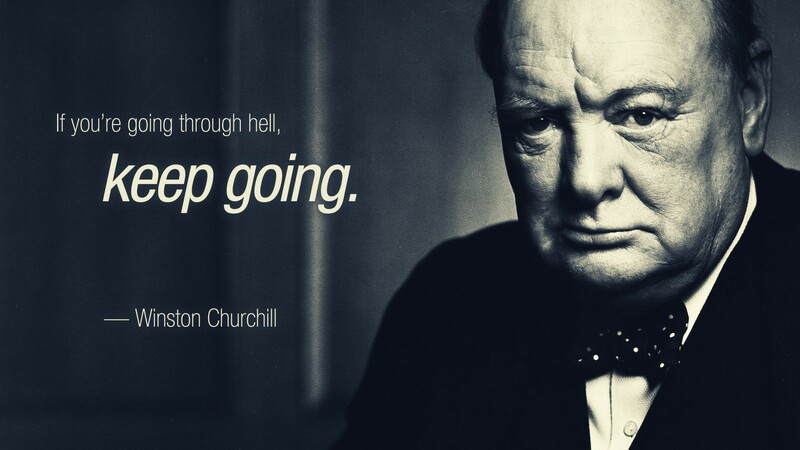 If you’re going through hell, keep going…. You guys, I HAVE NO TIME!!! NONE. I’m currently critiquing 3 MSs and 1 picture book, writing new project “A”, and piecing together my own picture book. I’m making notes on ROSE TAINTED, and of course sorting out the #TalkFear project, all while talking to a tech wizard about new website. ALL THE WORDS, YOU GUYS. ALL. OF. THEM. I’M GOING TO THE STATES. (At least, I’m 85% certain I am.) After many many hours, and many many painstaking chats, I’ve decided to give it a serious shot and fly to the US for BEA next year. For those who don’t know, I suffer from a chronic case of agoraphobia and getting beyond my drive without a ridiculous amount of ri-dic-u-lousness is super tough. But with the help of Rach, mum, dad and a BFF or two… I’m hoping to pull this thing off. Wednesday: Huh. This is okay. Wobbly. But okay. Thursday: Longer walk. Nerves. But still okay. Friday: Missed due to unforeseen circumstances. Saturday: Please see Sunday. Dead. Missed one stupid day and I was right back to where I started. Blugh!! BUT… I’m not upset. In fact, I’m more determined than ever to make this thing happen. Posted by bookishblurb on June 7, 2015 in Dear Diary, Mental Health. Best of luck to you! Keep up the walks because it sounds like good preparation for some much larger steps! Just take, oh yunno, one day at a time! Omg you’re going to BE A next year? As in the one in Chicago, the one I’m planning on attending? We must converse about this because I’m freaking out. On one hand yay BE A on the other is my travel anxiety! I hope we both make it & to see you there.